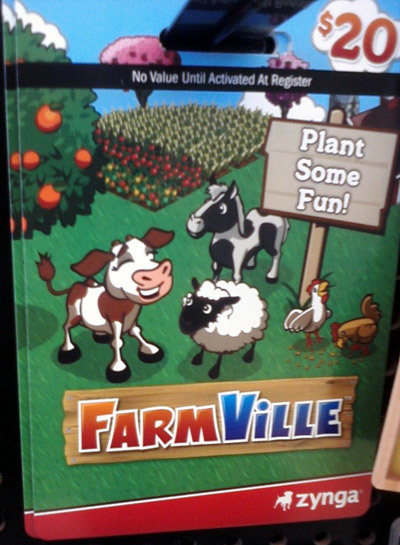 Full disclaimer: I’m not endorsing Farmville or Facebook in any way. I don’t even have a personal Facebook profile and I can’t even imagine playing Farmville myself, although I understand it can become quite addictive. To all Farmville fans out there, I dedicate this post to you! 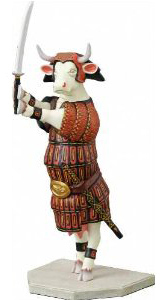 Previous Post Today’s cow is so happy, it’s “The laughing cow”! 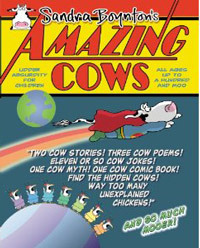 Next Post Did you know the world’s oldest cow lives in Australia?